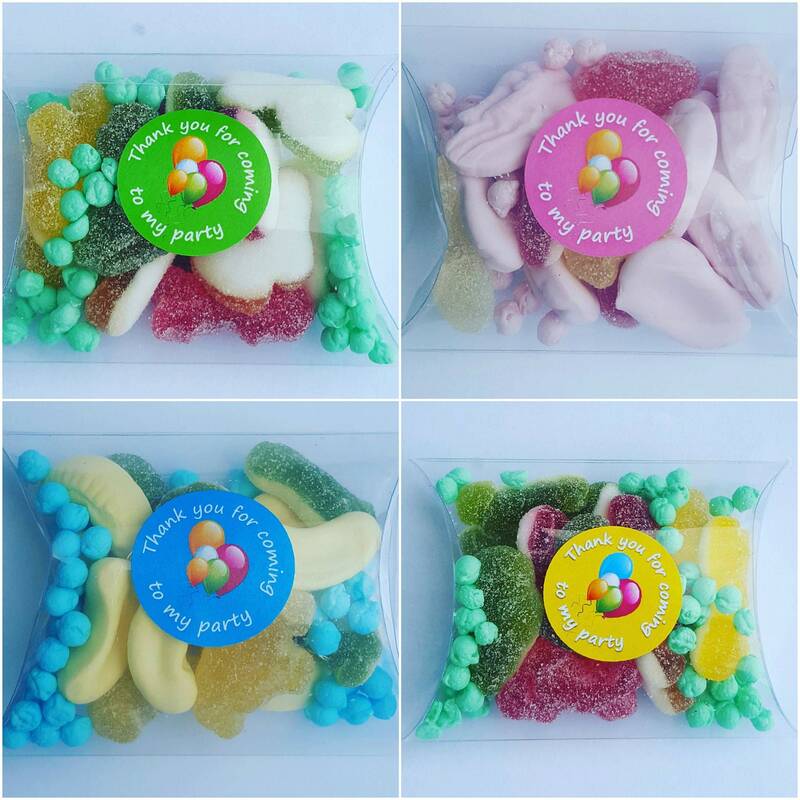 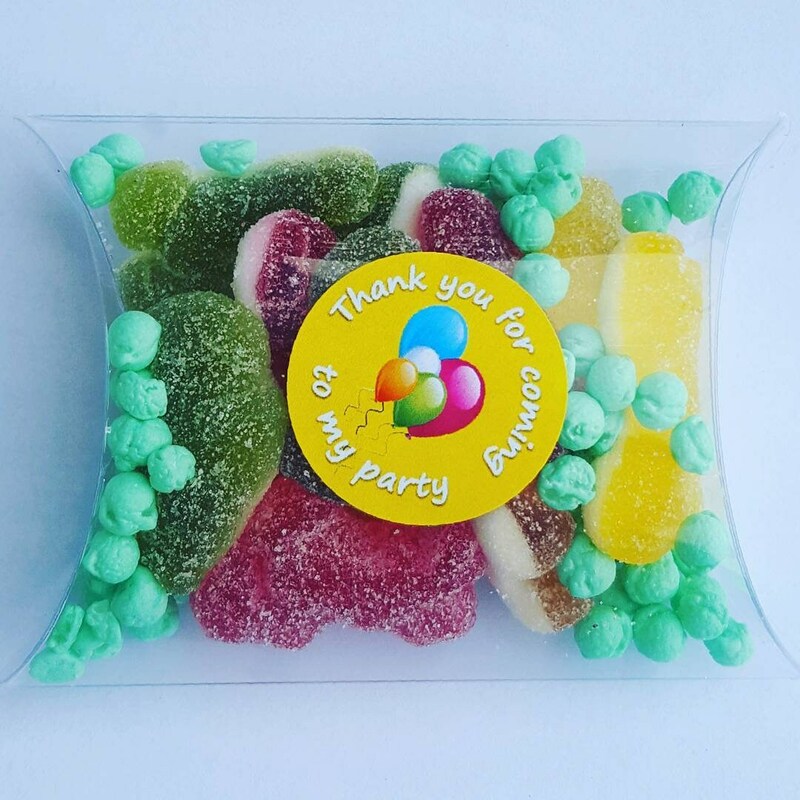 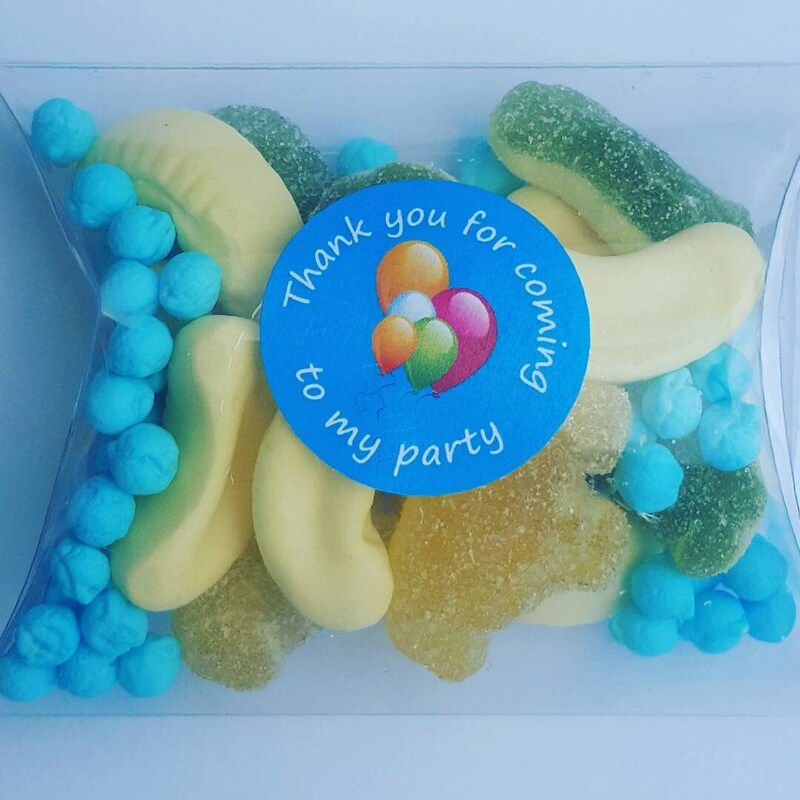 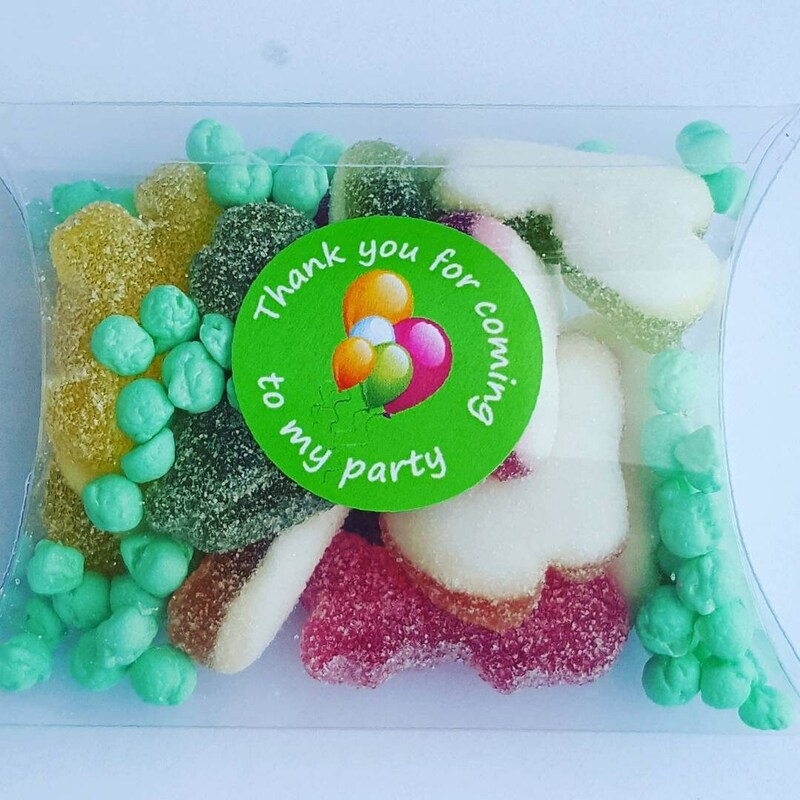 These are lovely simple and affordable party favours perfect for your children's parties. 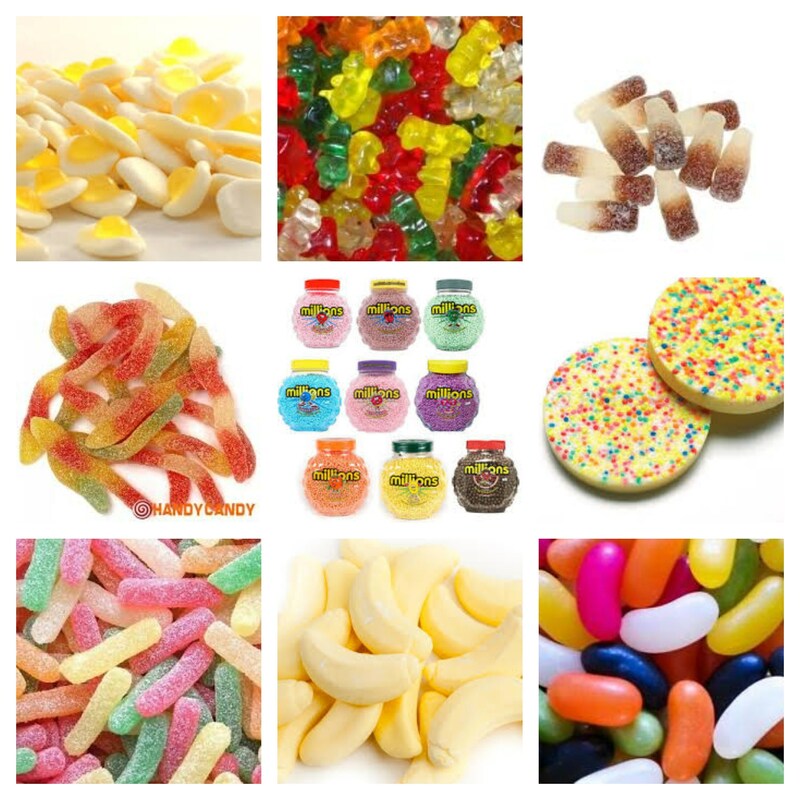 Expiry of candy is always a year in advance. 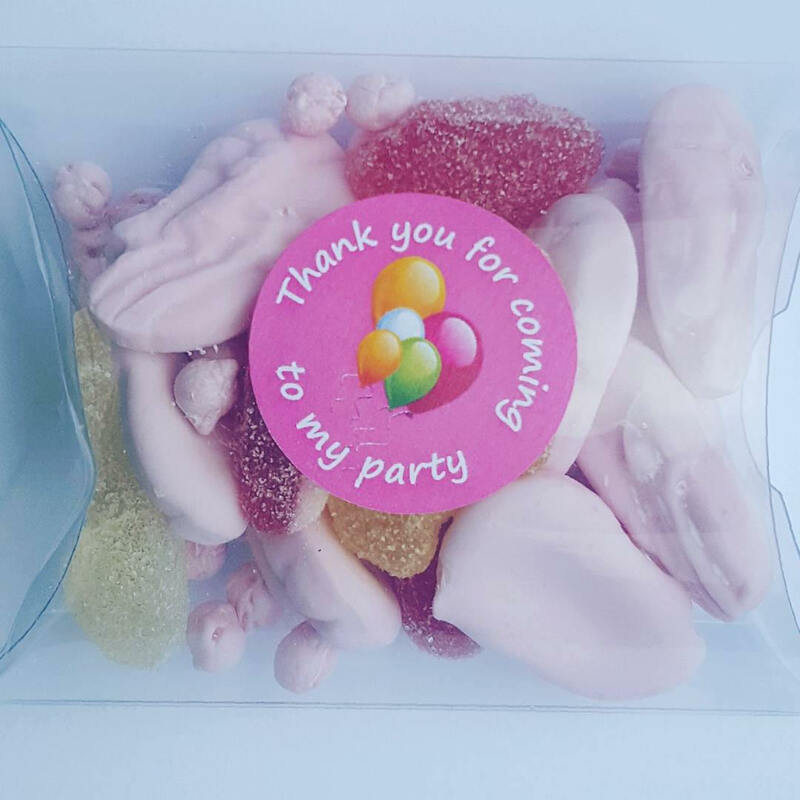 I pride myself on my hygiene and the handling of foods.